The Discovery Centre Rozelle in the Sydney suburb of Rozelle, not only offers the complete range of Dr.Hauschka Beauty Treatments developed by Elisabeth Sigmund, they are also dedicated to providing the ideal introductory experience for those people who have not used the Dr.Hauschka products, or those who are looking to deepen their knowledge and try new products within the Dr.Hauschka range. A key part of the educational experience are our hands-on Discovery Sessions in Hydration, using Organic Cotton Face Compresses and the Dr.Hauschka aromatic bath oils. These are a key part to establishing a new personal rhythm, leading to better sleep, a feeling of harmony and balance and of course a radiant healthy skin. There are two Discovery Sessions available. The Daily Care Session takes about 30 minutes and is perfect if you are new to the Dr.Hauschka products and want to get started on the basic face care products. 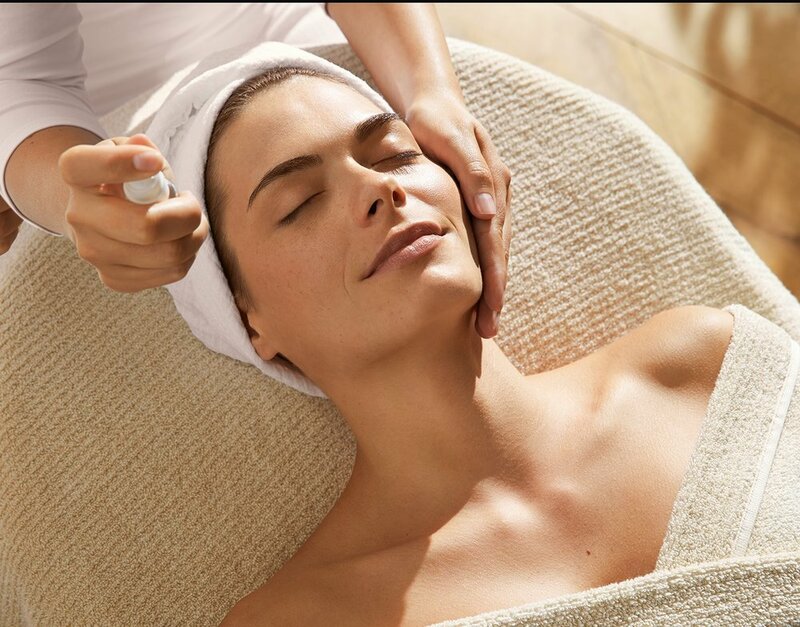 The session will teach you how to Cleanse, Tone and Moisturise correctly to achieve radiant and beautiful skin. 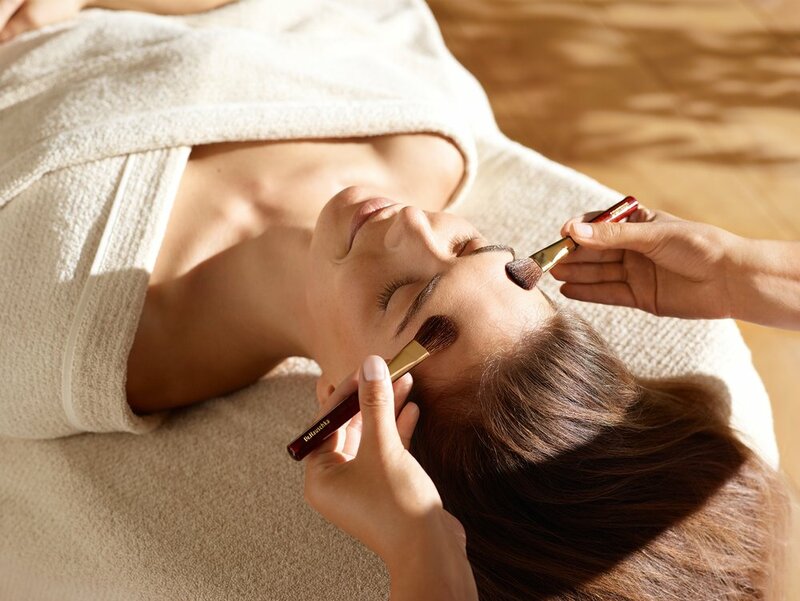 The Intensive Care Session takes about an hour and is ideal if you are already familiar with the Dr.Hauschka Cleanse, Tone and Moisturise steps. This sessions introduces you to the deep cleansing products, hydrating marks, body care and decorative cosmetics if desired. *Redeemable with the purchase of products on the day. ADDRESS: 616 Darling Street, Rozelle Sydney NSW 2039. Free 2 hr parking is available off Merton Street, near the Rozelle Public School.